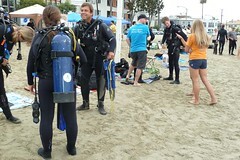 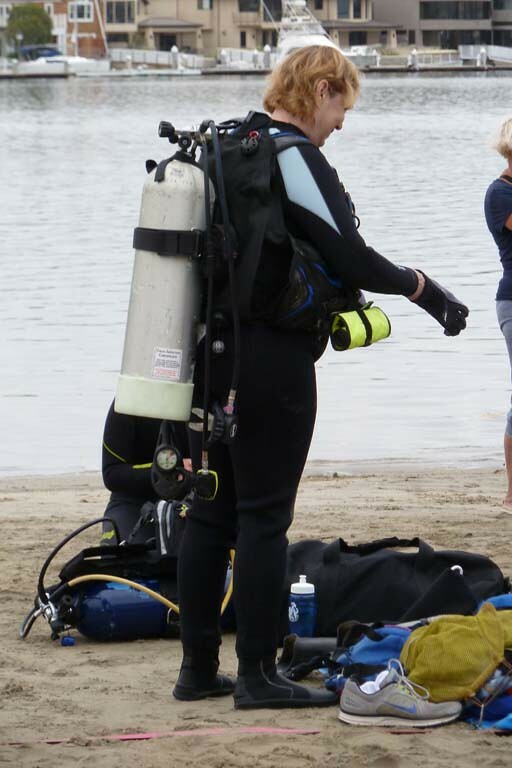 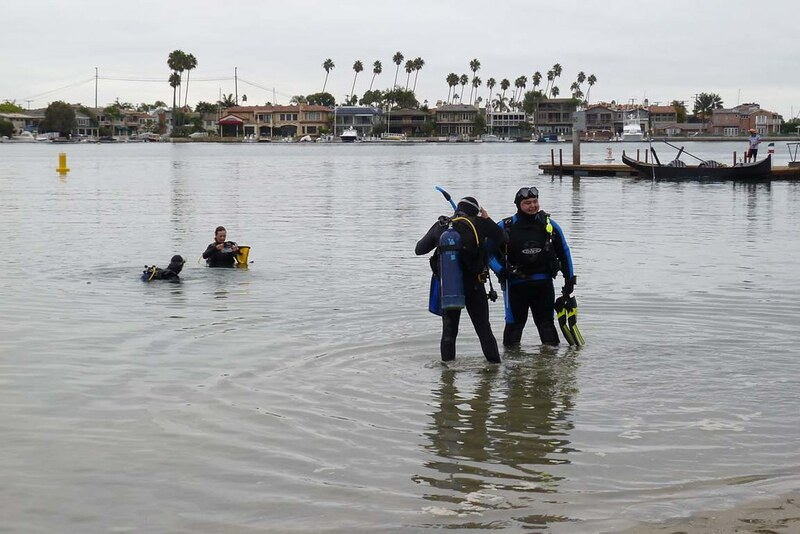 DESCRIPTION: Roddenberry Adventures, Aquatic Capital of America, and Deep Blue Scuba & Swim Center hosted the Alamitos Bay Underwater Cleanup at Horny Corner Beach in Alamitos Bay, Long Beach, CA. Approximately 50 divers and 100+ attendees removed more than 87 pounds of trash above and below the water for this fun, family friendly Coastal Cleanup Day event. Participants enjoyed hot dogs, chips and sodas; community outreach and education exhibits; and had the chance to win exciting door prizes. 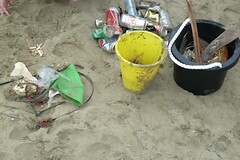 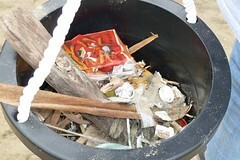 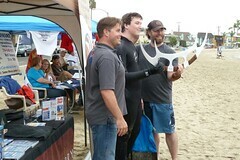 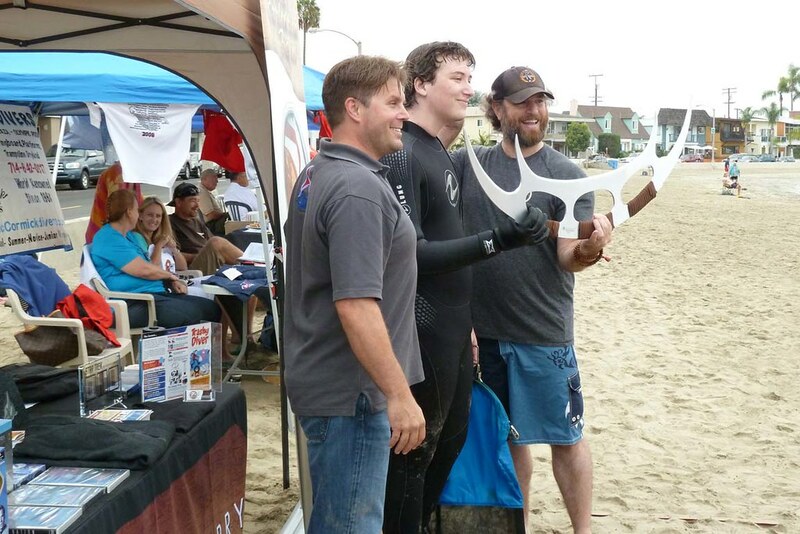 The underwater cleanup included a scavenger hunt and event “Trashy Diver Contest” with fun Star Trek items, including a Klingon Bat’leth, and a Star Trek: The Original Series Communicator toy. 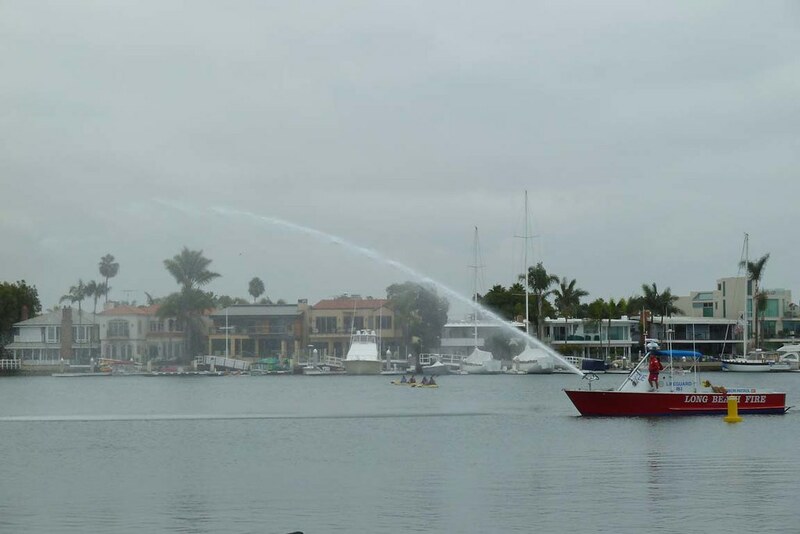 A big thank you to all of the event coordinators, sponsors, partners and volunteers that made this event a success! We would also like to thank Jim Nestor for a creating a great video and Dudley McLaughlin for photographing the event. 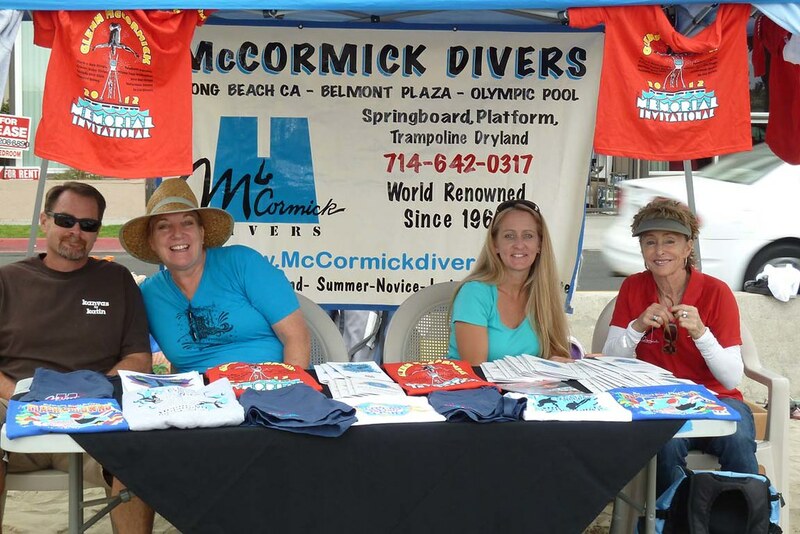 Click here to view Dudley McLaughlin’s event photos.